The Division of Facilities Construction and Management receives and manages funds generated from the land trust for public buildings. 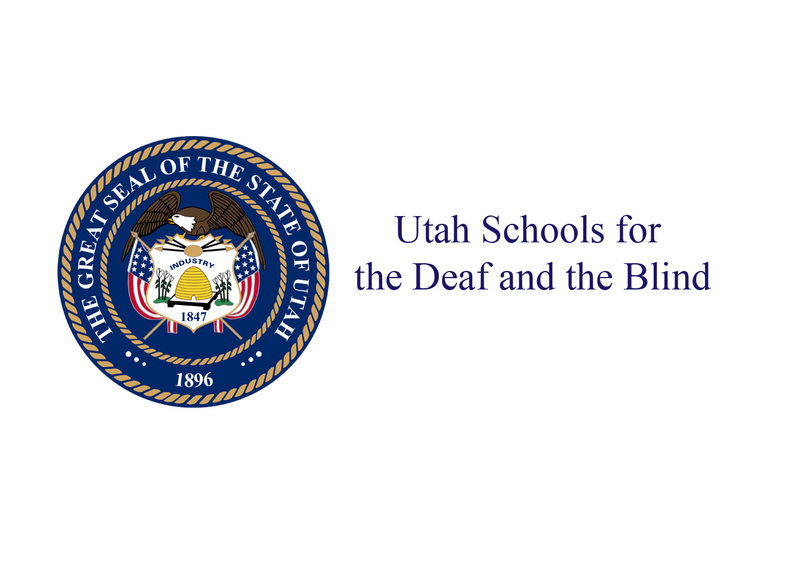 Since 1994, SITLA has generated nearly $20 million for Utah Schools for the Deaf and the Blind. 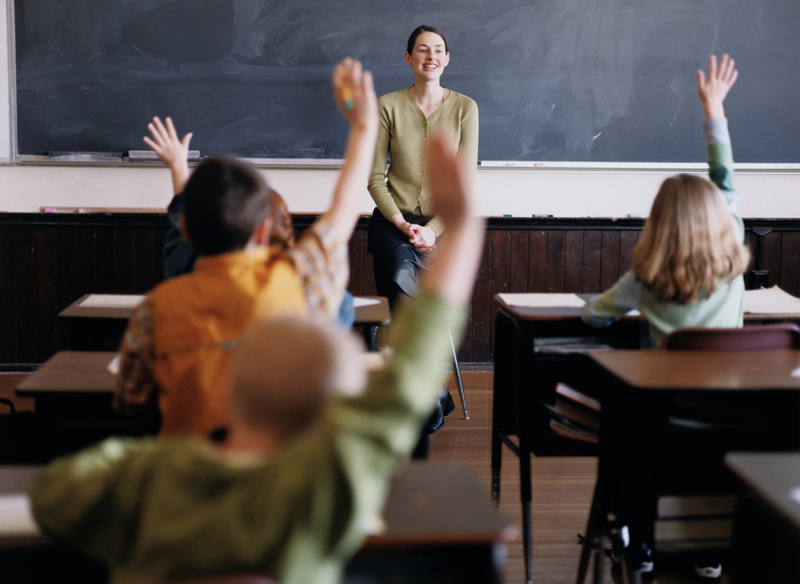 With 3.3 million acres, Utah's K-12 public schools are by far the largest beneficiary of trust lands. 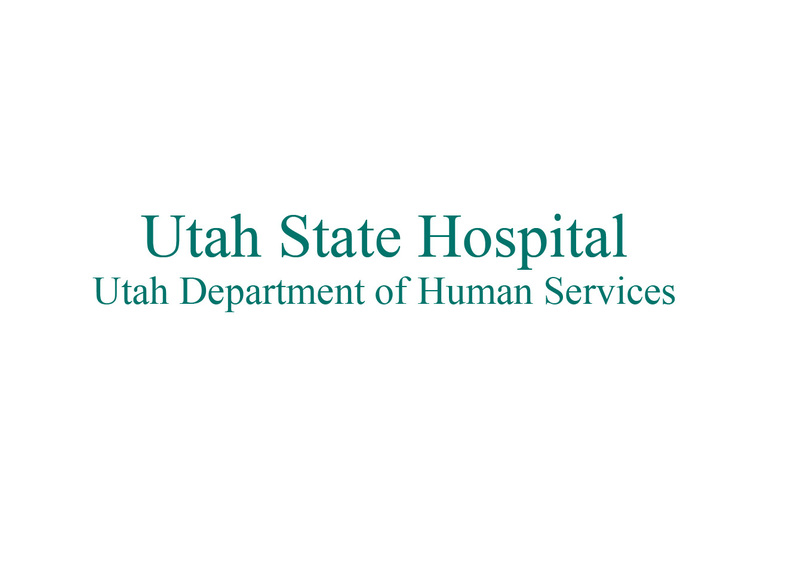 Trust lands funds help the Utah State Hospital provide excellent patient care. 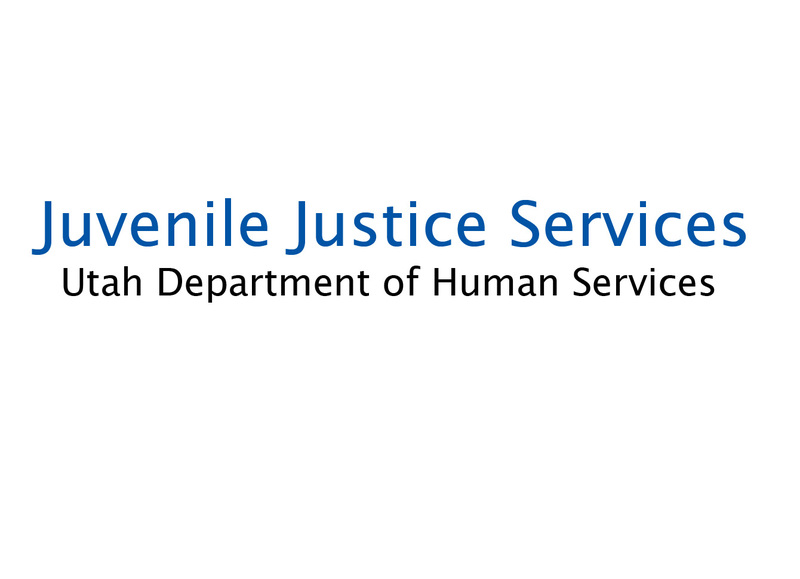 Trust lands funds help Juvenile Justice Services provide programming for youth offenders while assuring public safety. 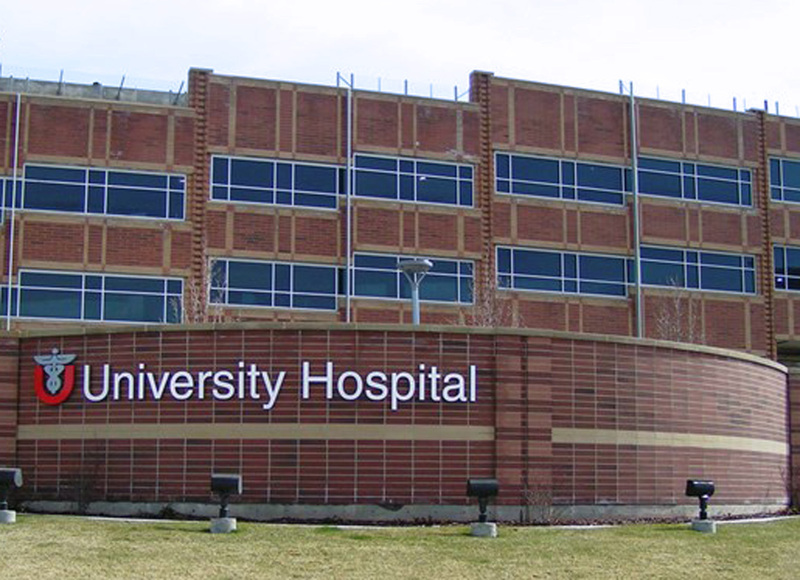 Miners Hospital and Clinic evaluates and treats patients with mining related injuries and illnesses. 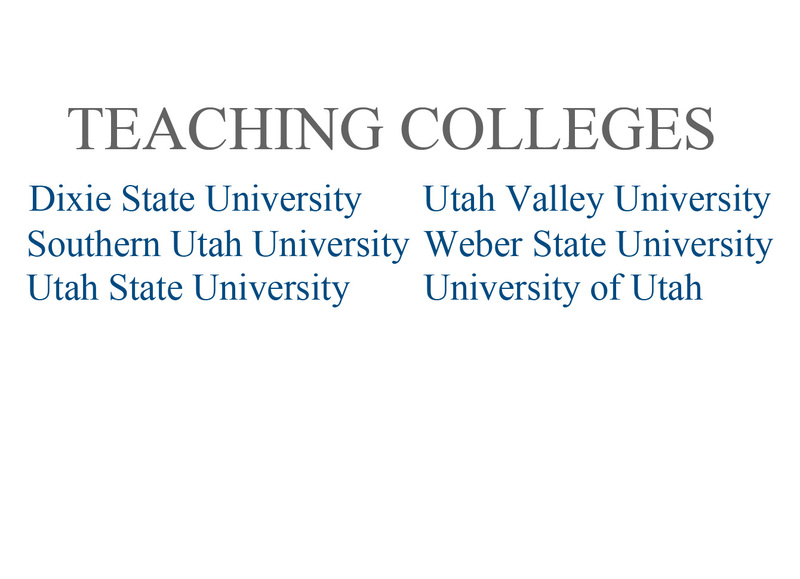 SITLA has generated more than $5 million for colleges of education at the UofU, Dixie State, SUU, USU, UVU, and Weber State. 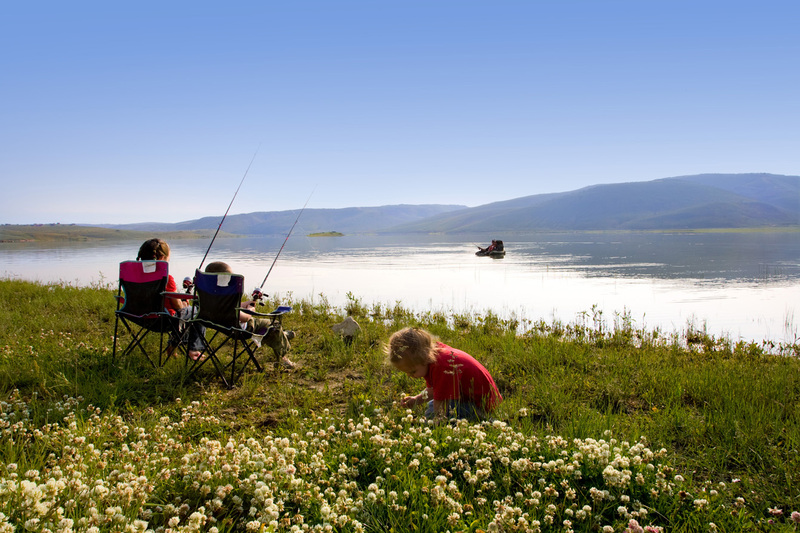 The Division of Water Resources receives and manages funds generated from the land trust for Utah's reservoirs. 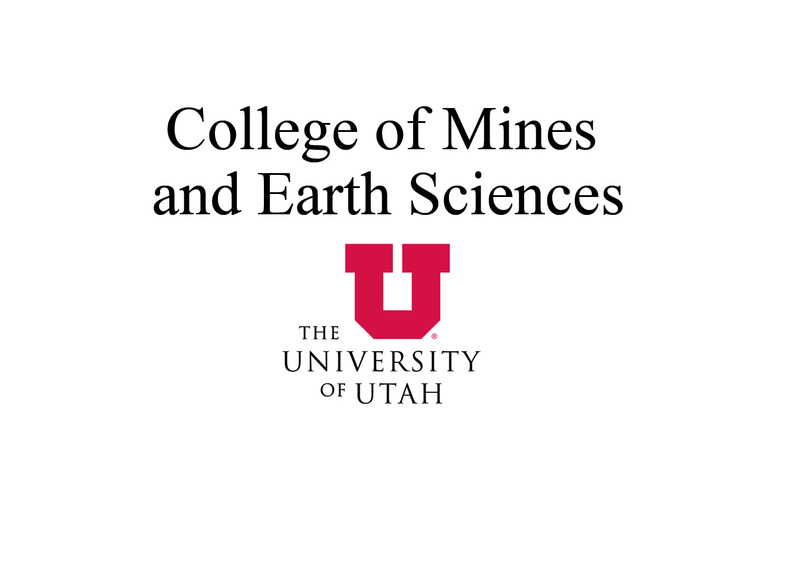 Funds from trust lands help the College of MInes educate and prepare professional engineers, scientists, and educators. 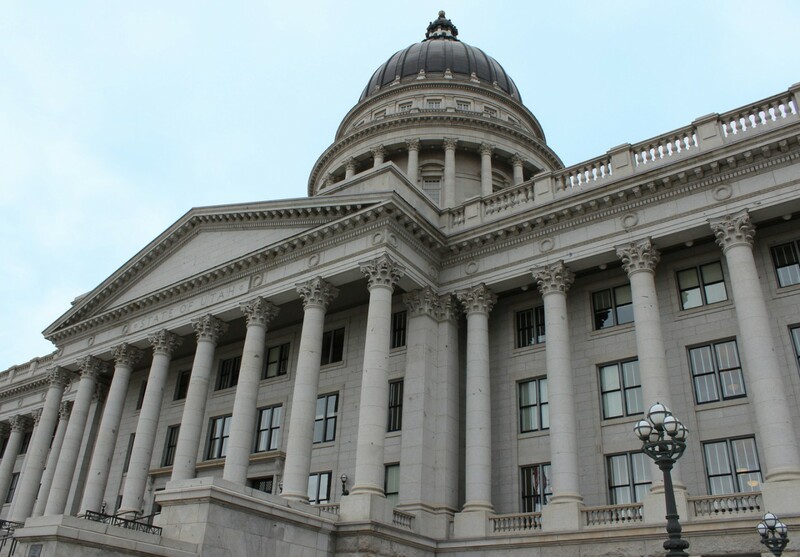 The University of Utah has received $16 million from its land trust. 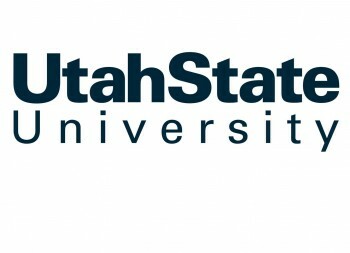 SITLA has generated nearly $5 million for Utah State University.